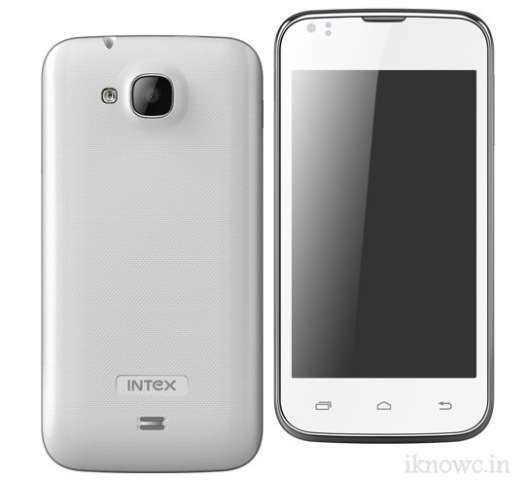 Intex has officially introduced the new budget dual core smartphone in the Aqua series, the Intex Aqua N2. The handset appeared on the official website before few days. The handset is powered by 1.2GHz dual core processor paired with 512MB of RAM. The handset is not really that impressive as it looks to be. There are many handset in the market that are available at the same price even with some better features, such as Gionee Pioneer P2, Spice Mi 436 etc. The handset has 4.0inch capacitive touch screen display with 854×480 pixels resolution and runs on Android 4.2.2 jellybean OS. The Aqua N2 supports OTA software update and comes in White and black colors with a Free Flip cover. The company is also offering 5GB of Cloud storage to backup your data.